We are pleased to offer you an opportunity to purchase a church chair(s) at a cost of $100.00 each. This can be done “in memory of” or “in honour of” a loved one. 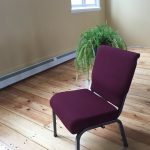 We received a loan from 3 members of the church to cover the cost of the chairs, and are hoping we will be able to pay them back as soon as possible. 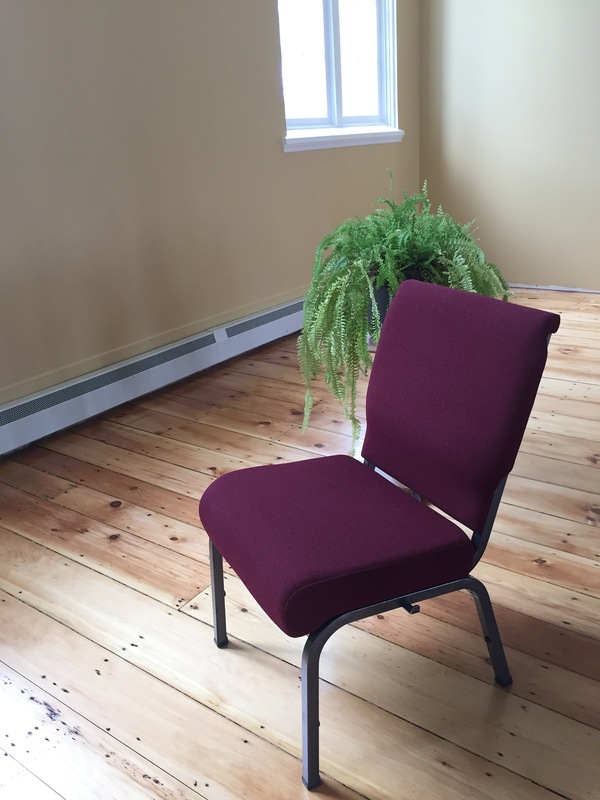 The chairs are top quality church chairs and a sample can be seen at Saint Andrew’s. 275 chairs have been ordered, and the delivery date is August 31. Please call Bev Smith (523-6457 or 523-8754) to purchase your chair(s), or download this Chair Order Form and send, along with your cheque, to Bev Smith. Her address is on the form. An income tax receipt will be provided in early 2019.